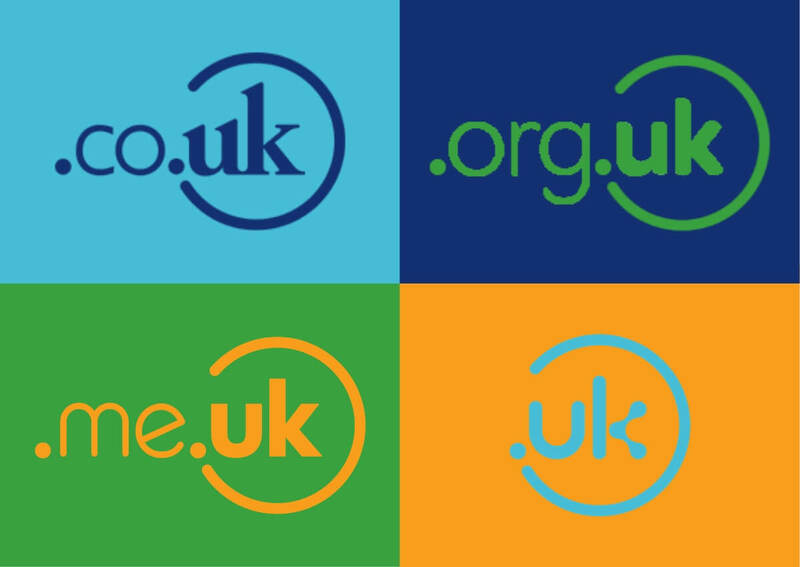 Get Any UK Domain For Just £5 - Grab Yours Today! We are offering huge discounts on all .UK Domain extensions for new domain registrations and renewals. Priced at just £5, it’s ideal if you’re wanting to start your journey with a UK based website.